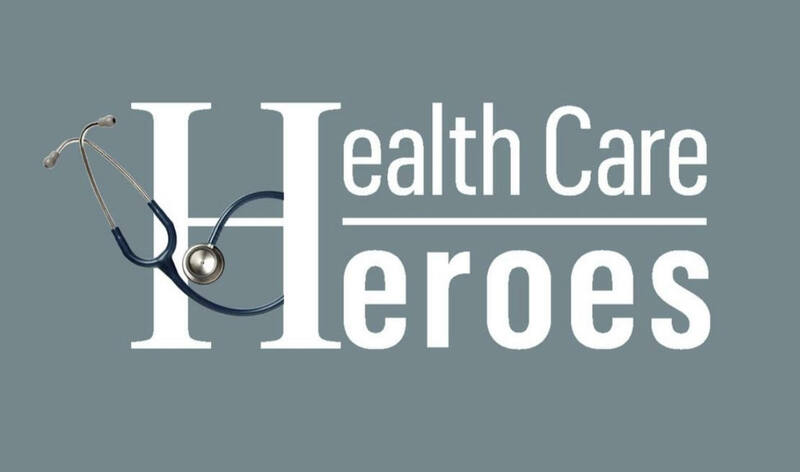 The Cincinnati Business Courier has announced the finalists for our 2019 Health Care Heroes awards. These annual awards honor individuals and organizations that have improved the quality of health care in Greater Cincinnati through medical expertise, research and innovation, management skills, entrepreneurial initiatives, community outreach and patient care. The finalists will be honored and winners announced at an awards dinner 6-9 p.m. Feb. 21 at the Hyatt Regency Cincinnati, 151 W. Fifth St., downtown. Click here for registration information. Dr. James Essell, Oncology Hematology Care Inc.
Cathy King, Oncology Hematology Inc.
Aimee Brown and Andy Guinigundo, Oncology Hematology Inc.